For those wanting to try the healing herb Graviola you can now order a one month supply with FREE SHIPPING. "Graviola" Healing Herb Of The Amazon Rain Forest. 100% Pure Extra Strength 650 mg per capsule. Graviola Tea Powerful Antioxidant And Natural Cancer Fighter. 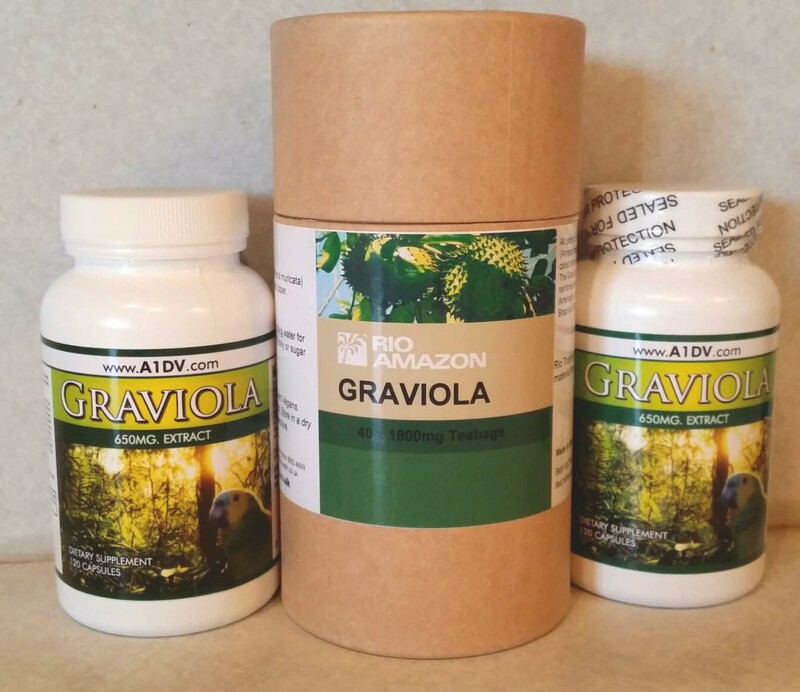 Graviola Tea Recommended On the Doctor OZ Show. Dr Oz did a segment on Rainforest Remedies with Lindsey Duncan. If you have not heard of Graviola Tea, then you definitely need to read what Duncan told Doctor Oz about these remedies! Dr Oz’s next Rainforest remedy is Graviola, which is your immune system’s best friend. Graviola stimulates and boosts your immune system naturally. It comes from a small fruit that looks like a green porcupine and it helps your body to fight off the flu, colds and fevers. 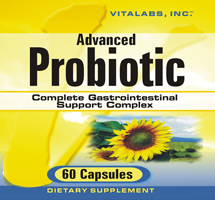 Duncan said that Graviola feeds your immune system and induces a fever to burn out whatever your body is fighting off. The easiest form is to drink Graviola Tea, but Lindsey Duncan said that you have to build up slowly with this tea. For the first week, you only want to steep the Graviola tea for one to one and a half minutes. The next week, you can steep the tea for two minutes. Eventually, you can build up to just leaving the tea bag in and keep refilling the cup with hot water throughout the day. A lady in Dr Oz’s audience said that Graviola Tea tastes like Green Tea. Graviola is a powerful herbal supplement that indigenous South Americans have used for centuries to strengthen the body's natural defenses. Its remarkable properties have been the subject of research for more than 60 years. What makes graviola so unique is its wide variety of bioactive phytonutrients, which work naturally to at the cellular and systemic levels. 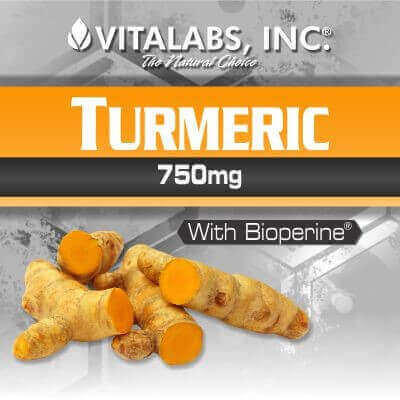 You can experience this amazing herb in a high quality supplement at an affordable price. More and more it seems researchers are discovering new benefits to using natural, God given, plants, herbs and minerals to enrich our lives and even make us more healthy. We believe GRAVIOLA may prove to be one of the most beneficial especially for those fighting cancer. 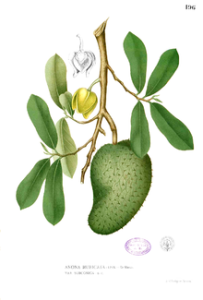 Graviola is a small evergreen tree from the Amazon. Rainforest natives have a rich history of using this herb for its profound healing properties, among them, immune, circulatory and lymphatic support*. Research since the 1940s has validated and expanded understanding of this herb and its unique phyto-nutritional qualities. Graviola has been studied for its potential to possibly assist in blocking free radicals and abnormal cell growth. While the FDA does not allow any claims to be made regarding the potential cancer fighting properties of Graviola because it is a natural health supplement; still, many people taking Graviola have reported that Graviola has helped them with their fight against cancer of all types. 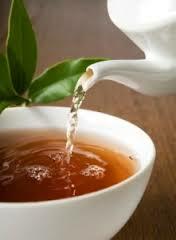 Drink 2 to 3 Brewed Graviola tea bags two to three times daily between meals! The information provided on this site should not be construed as personal medical advice or instructions. No action should be taken based solely on the contents of this site. Readers should consult appropriate health professionals on any matter relating to their health and well being. The information and opinions provided here on Graviola are believed to be accurate and sound, based on the best judgement available. Readers who fail to consult health authorities assume the risk of any injuries. The publisher is not responsible for errors or omissions.